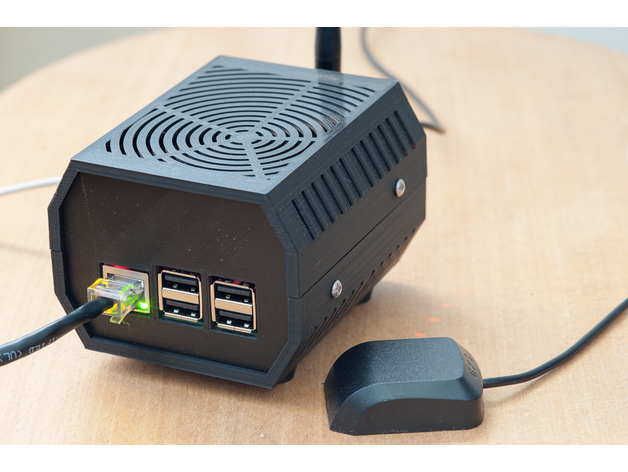 Enclosure for LoraWan TTN Gateway: Raspberry Pi + RAK831 « Adafruit Industries – Makers, hackers, artists, designers and engineers! Enclosure for RAK831 LoraWan Gateway. The enclosure allows air circulation to avoid overheating.